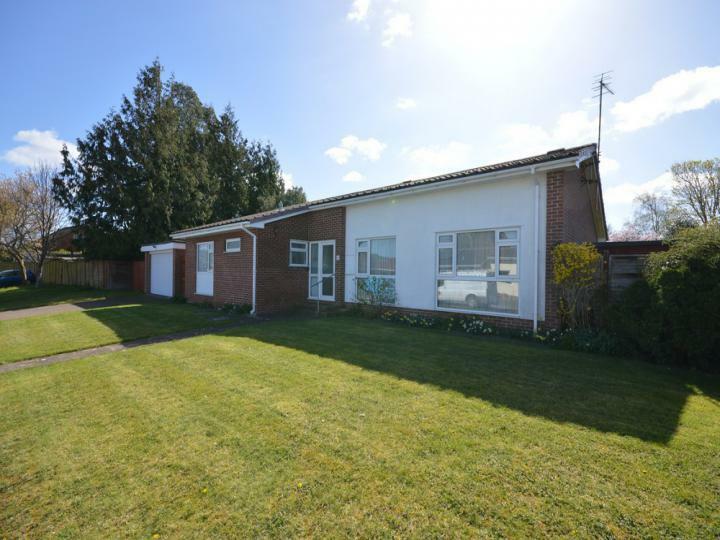 **NO ONWARD SALES CHAIN** A generously sized three bedroom detached property believed to date back to the 1950s. 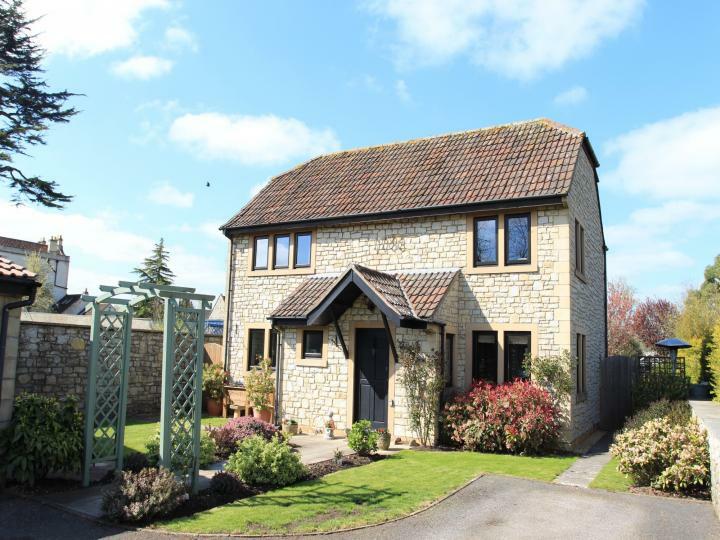 Dormers is situated within the well regarded Wellsway school catchment area and within easy reach of Bristol and Bath city centres. This ideal family home benefits from beautifully maintained mature front and rear gardens (rear is south facing), double glazing, gas fired central heating, and a large garage with driveway providing ample off street parking. An internal inspection is highly recommended. 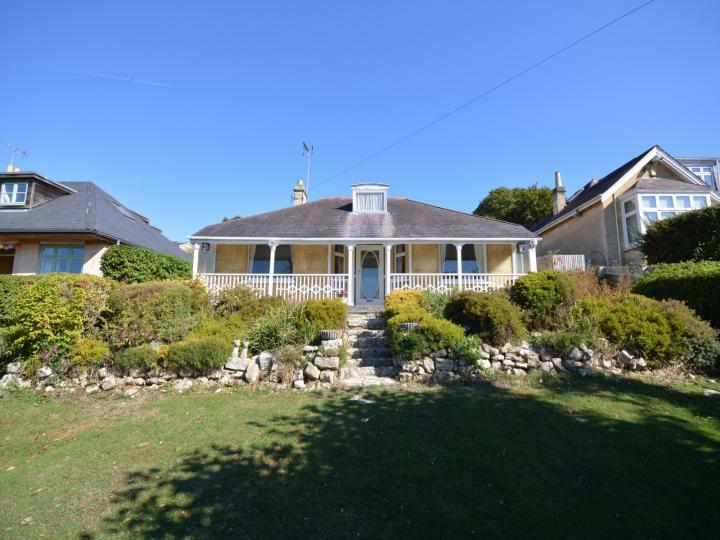 A substantial southerly facing 1930's detached bungalow set in good size gardens enjoying an elevated position with attractive views. 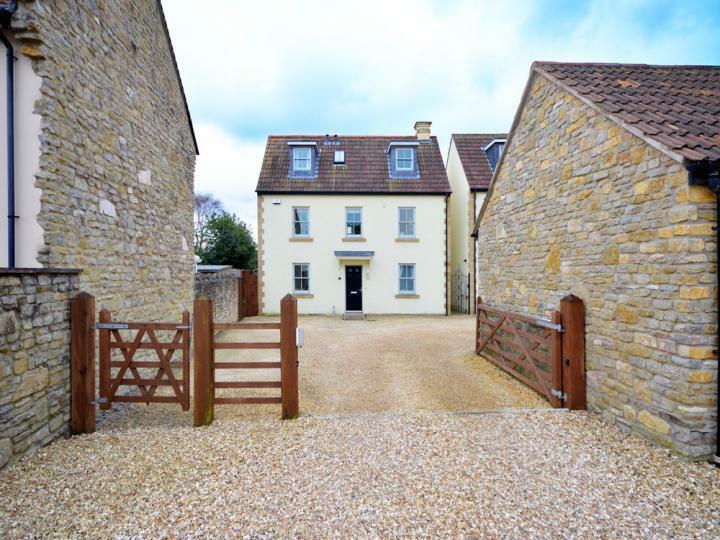 This lovely property benefits from being in a delightful cul de sac setting on the western edge of the City of Bath in an accessible position for those wishing to commute to Bristol. An internal inspection is highly recommended. Believed to be originally dating back to the 17th Century this linked detached 5/6 bedroom property, Virginia House is originally thought to have been two separate homes which have been internally linked and greatly extended within the Edwardian era. 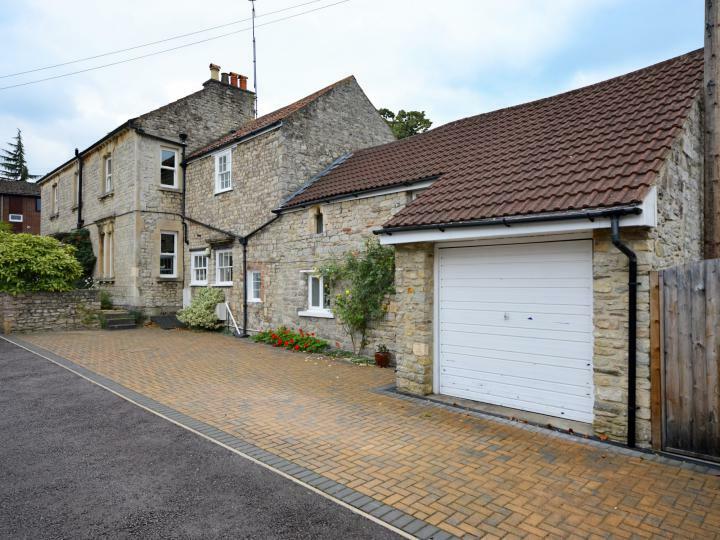 This ideal family home benefits from a wealth of period features and is located within easy reach of the shops and amenities of Keynsham High Street. 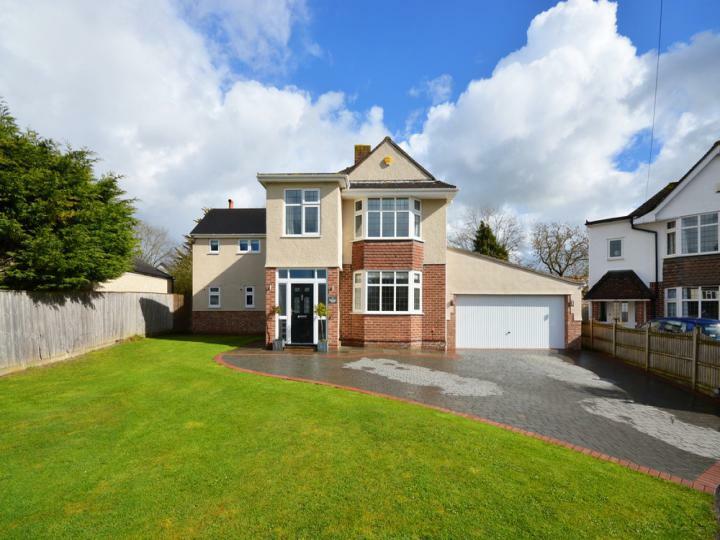 Presented to a high standard thoughout is this extended 5 / 6 bedroom detached property positioned at the end of a small cul de sac close to Manor Playing Fields in Keynsham. 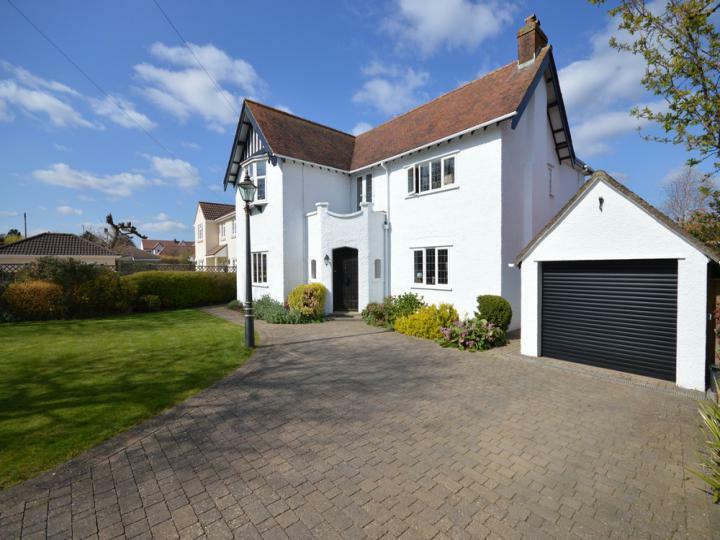 This beautiful family home has been recently renovated by its present owner to create flexible open plan living accommodation benefiting from a high standard specification including Karndean flooring with underfloor heating throughout the ground floor, contemporary fixtures and fittings and a low maintenance enclosed rear garden. An internal inspection is highly recommended to fully appreciate this property. 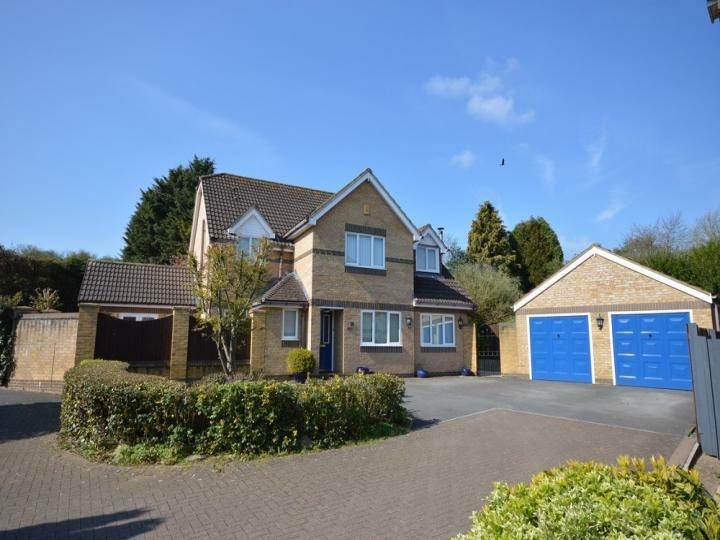 An extremely well presented five bedroom detached property, situated within a desirable cul de sac location and within walking distance of the Gallagher Retail Park, Hanham High Street and bus routes. This ideal family home has been extended by the current owners to create an impressive and spacious kitchen/dining area, as well as two sitting rooms, dining room, a study and more! This property is also offered with uPVC double glazing, gas fired central heating, En suite facilities to 2 bedrooms, detached double garage with off street parking and a SOUTH WESTERLY facing rear garden. An internal inspection is highly recommended to fully appreciate this lovely home. 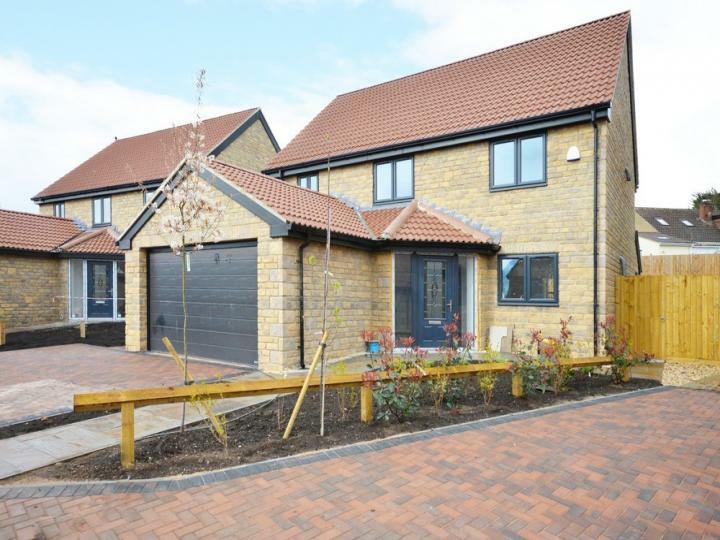 **NEW BUILD** Kelston View is a luxurious executive style 4 bedroom detached property situated on a small exclusive development of similar houses in Wick. The property benefits from a fully landscaped rear garden offering a blank canvas to buyers along with a double garage with driveway. Internally the property offers generous living accommodation with solid oak doors throughout, contemporary fixtures and fittings with en suite facilities to 2 bedrooms. **VALLEY VIEW BARNS** The largest of the three Barns with floor area in excess of 1700 sq/ft all of which is on one single level. 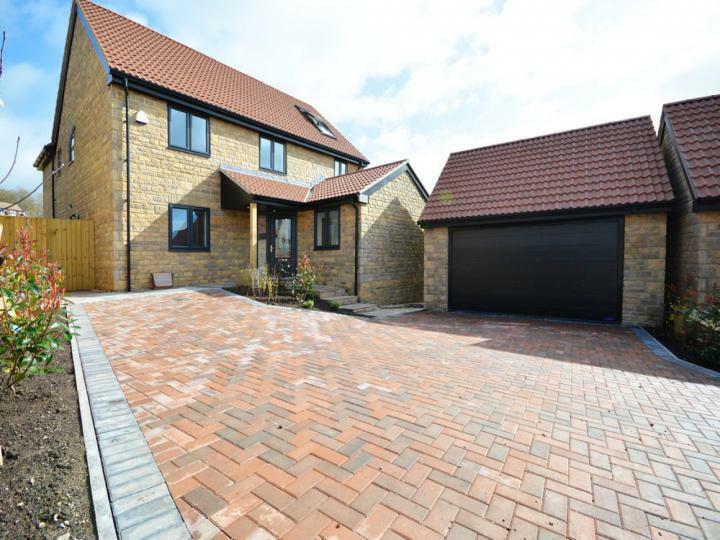 Priston View Barn will offer buyers beautiful countryside views over the valley towards Priston, generous room sizes, open plan kitchen/diner, utility, four bedrooms, master with en suite, family bathroom, low maintenance gardens and private patio. 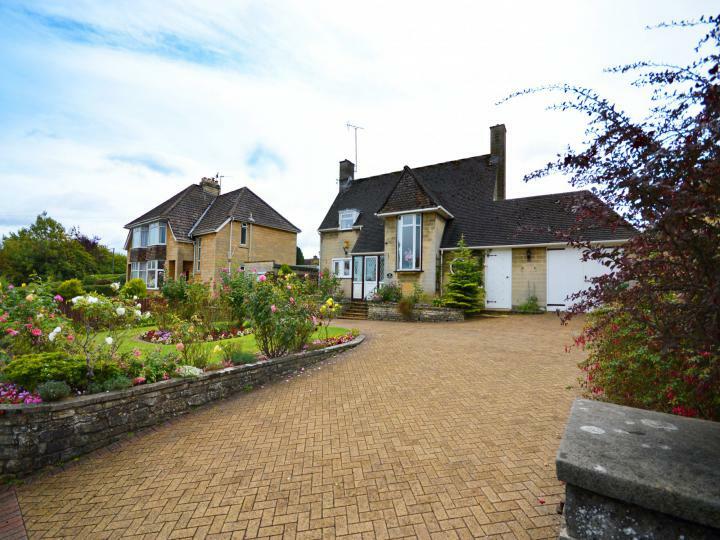 **NO ONWARD SALES CHAIN** Situated on a large plot in a sought after cul de sac within Saltford is this substantial three bedroom detached bungalow. 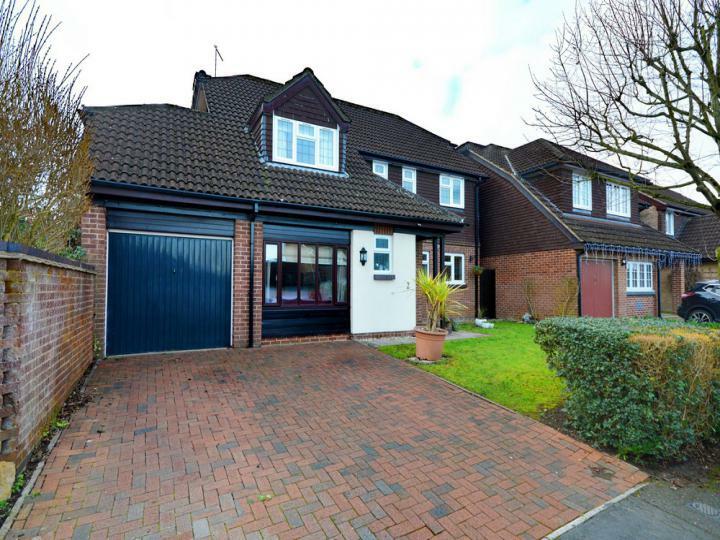 The property benefits from double glazing, gas fired central heating, driveway with double garage and a stunning large mature south facing rear garden, a must for the green fingered. An internal inspection is highly recommended. 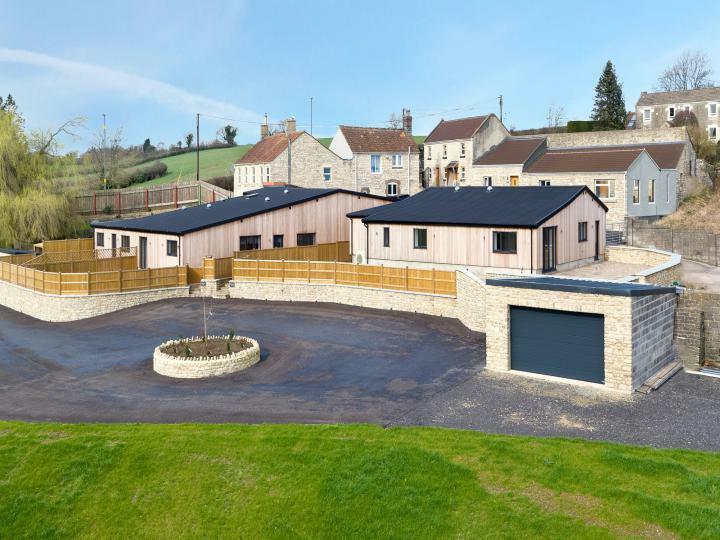 **NEW BUILD** Kelston House is a luxurious executive style 5 bedroom detached property situated on a small exclusive development of similar houses in Wick. The property benefits from a fully landscaped rear garden offering a blank canvas to buyers along with a double garage with driveway. 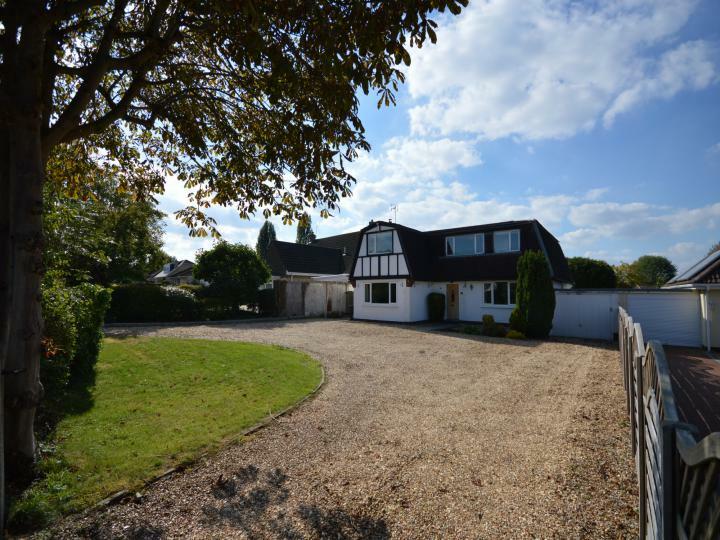 Internally the property offers generous living accommodation with solid oak doors throughout, contemporary fixtures and fittings with en suite facilities to 3 bedrooms. A superb four bedroom detached property located in a sought after road in Saltford village within easy walking distance to local shops, pubs, restaurants and riverside walks. This beautiful family home offers extensive contemporary living accommodation and further benefits from a westerly facing rear garden with heated swimming pool, off street parking for a number of vehicles and an impressive spiral wine cellar in the entrance hallway. An internal inspection is highly recommended to appreciate this beautiful home.